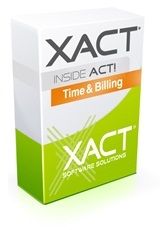 Xact Time and Billing integrates with Act! Contact Manager to offer the complete job management solution. Now you can manage jobs, customers and accounts all from one place! Why do I need Time and Billing? 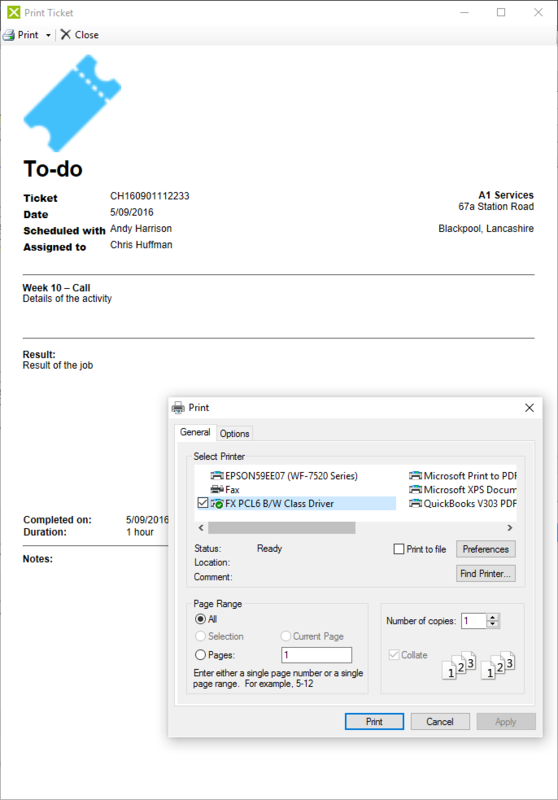 Capture – In many organisations time often slips through un-billed. With Xact Time and Billing no activity goes unrecorded. Now you can easily capture all your activity information, every time. Manage – with Xact Time and Billing you can review, update and complete activities, ensuring the data remains accurate and up-to-date. You can also ensure accountability by tracking activities and invoices back to the record manager, and keep track of products used by adding line items to a ticket. Bill – Combine Time and Billing with selected Xact accounting links products and you can turn completed ticket and activities into invoices direct from Act! with the click of a button, eliminating duplication of data and reducing data entry errors. You can also bill for entire projects by grouping tickets into a Case or merging multiple ticket-activities into a single invoice. If you have an Accounting Link subscription with us, we'll give you an additional 30% off Xact Time and Billing Pro. Contact us for more info. Have more users? Contact us for a quote.